Hey, lookey here, we got some merch to peddle! 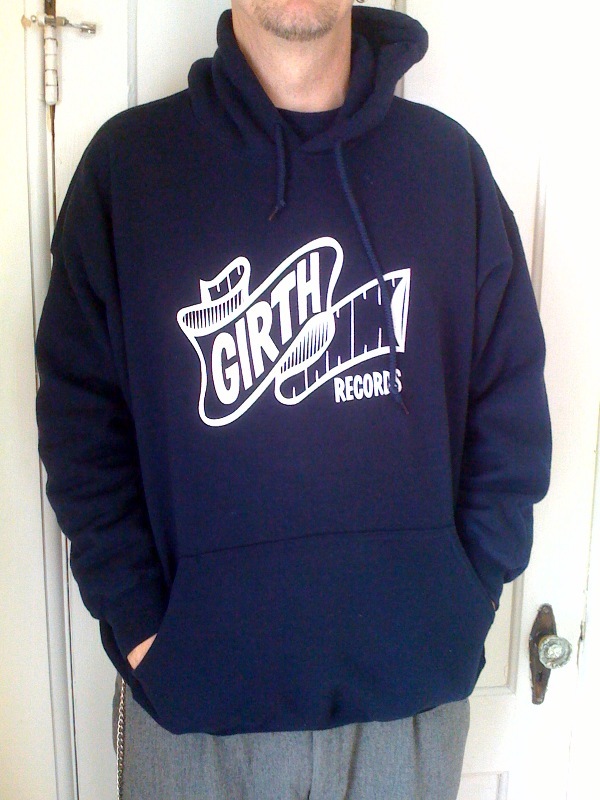 Nothing as cool as your own Girth Records Beer Coozie, but some pretty rad shirts and hoodies. I’ve got multiple sizes and colors, plus I can custom order a color/size if you are willing to wait. Just e-mail me your request to merch[AT]girthrecords[DOT]com. Color is dark blue, sizes vary. 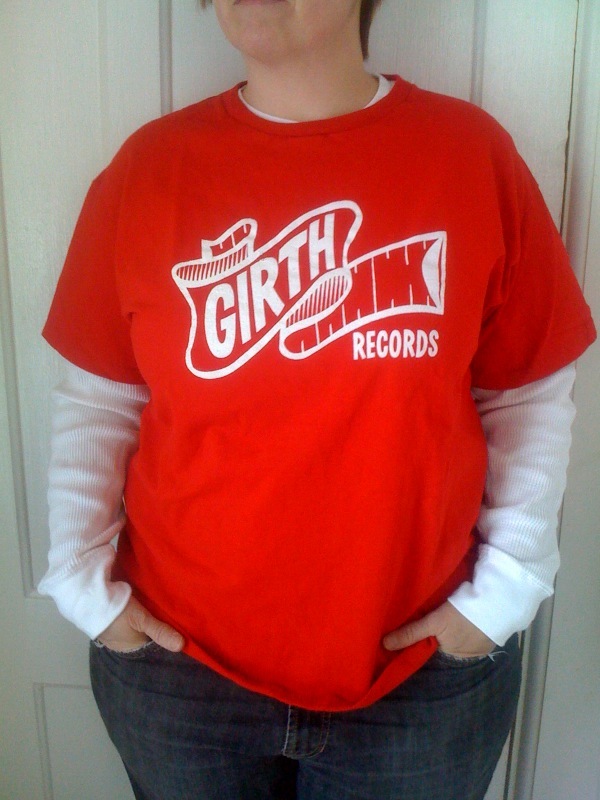 Just e-mail: merch[AT]girthrecords[DOT]com.